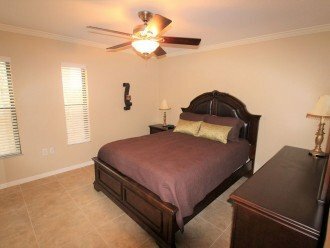 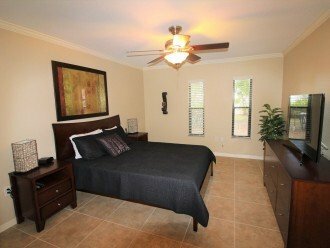 Spacious and light filled unit that sleeps 4. 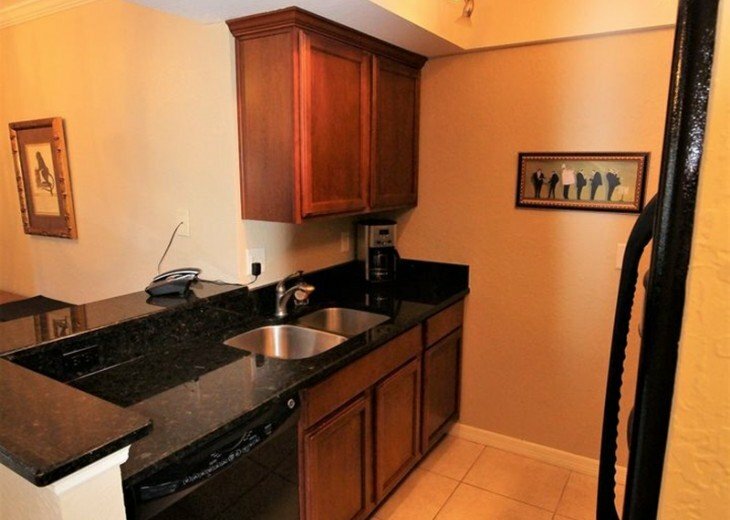 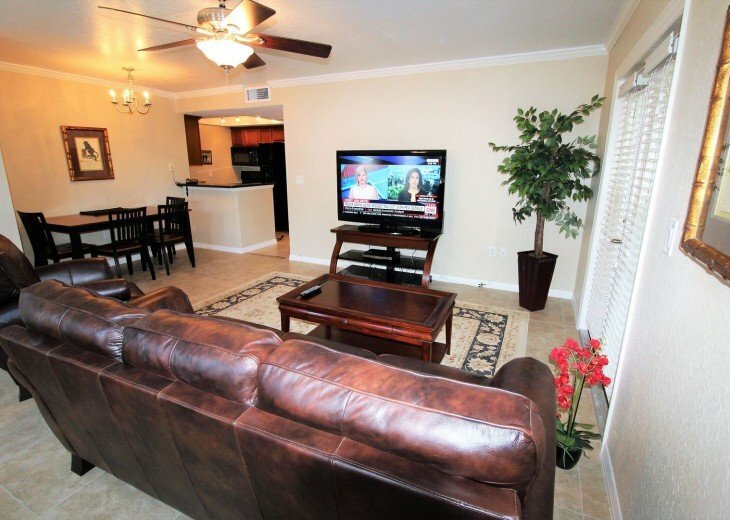 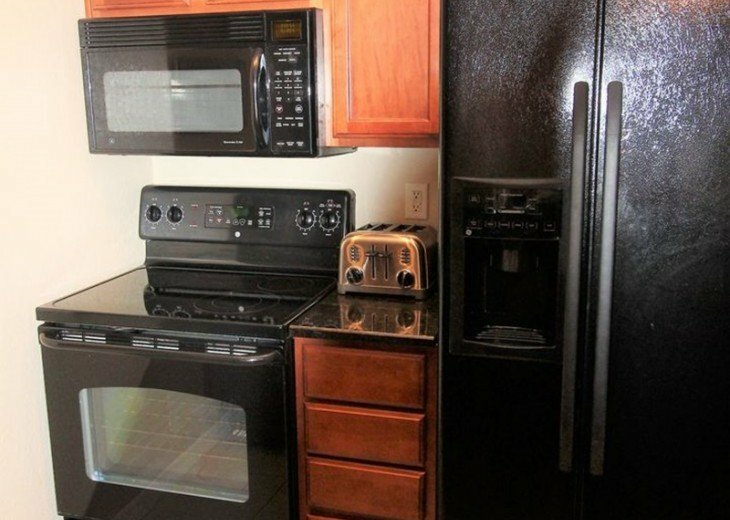 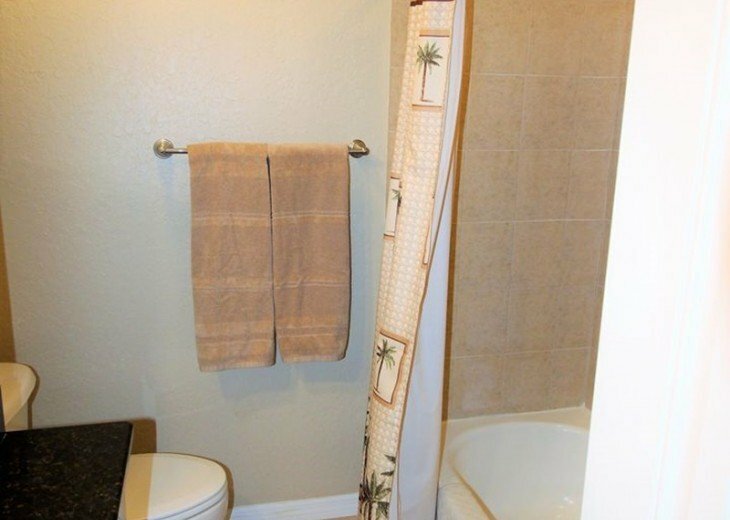 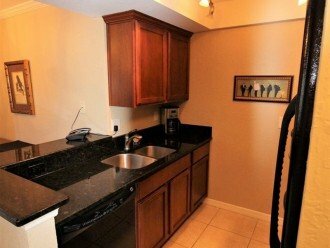 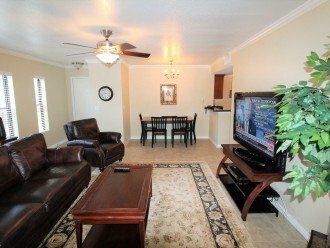 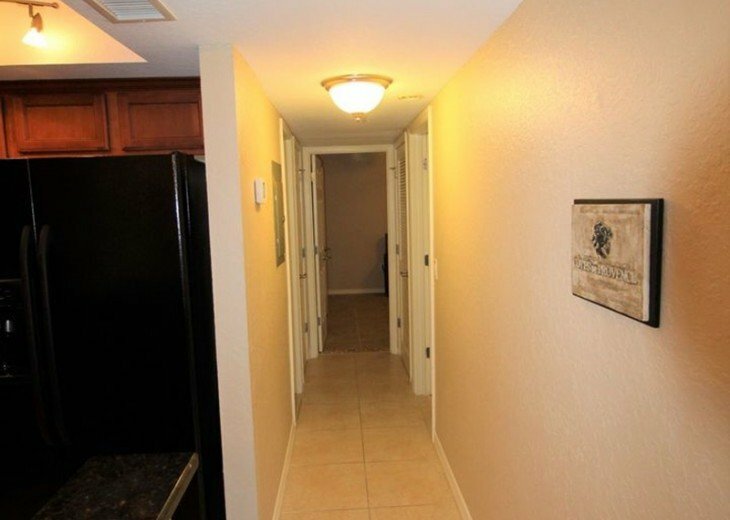 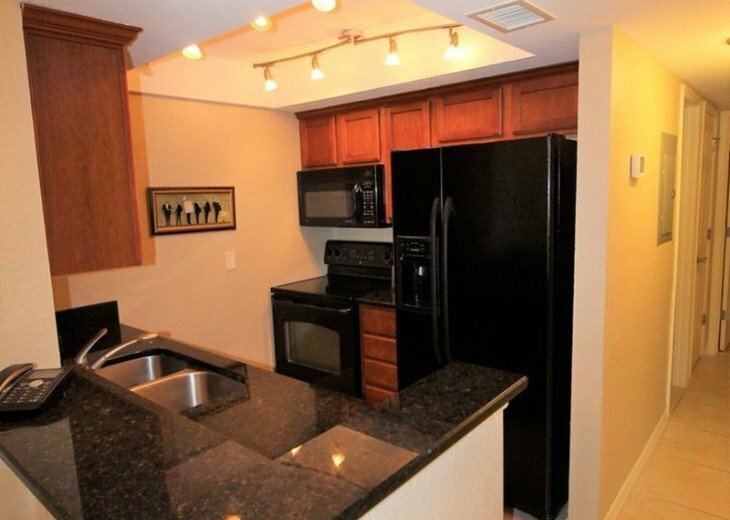 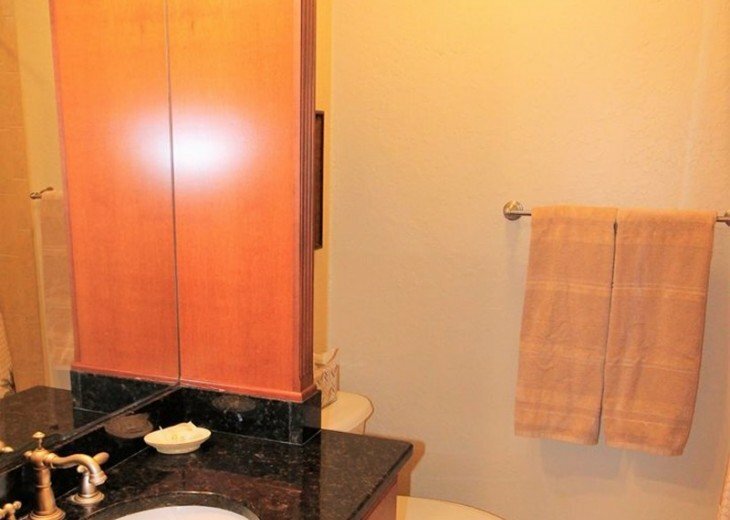 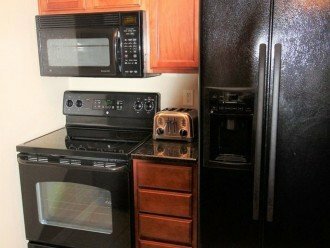 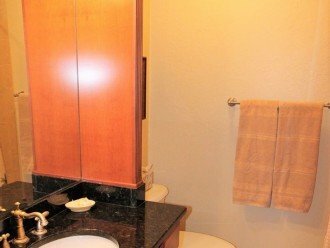 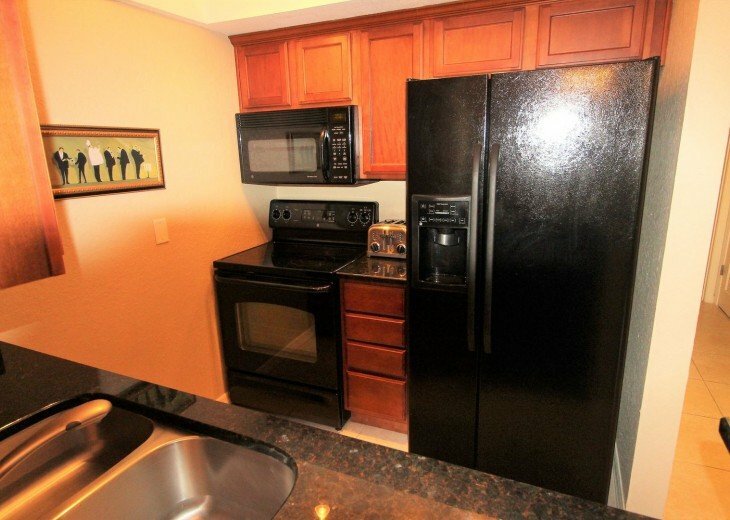 This updated 2 bedroom 2 bath condo has an open floor plan, tile floors throughout, maple kitchen with black appliances & solid granite counter tops, crown molding, ceiling fans and great closet space. 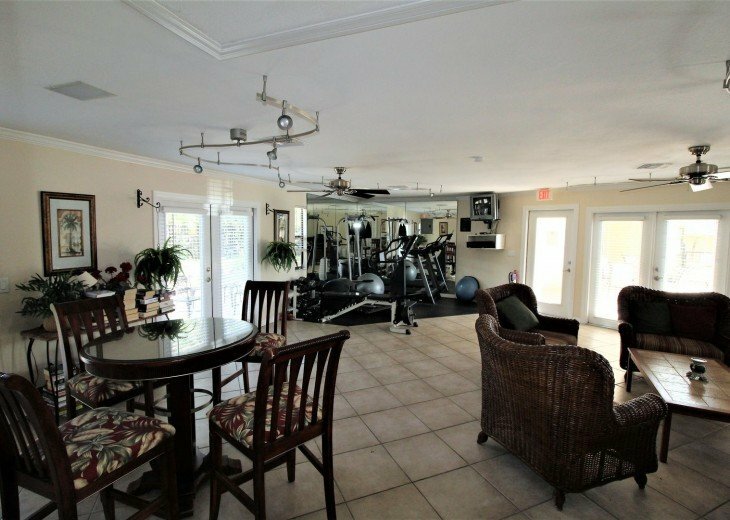 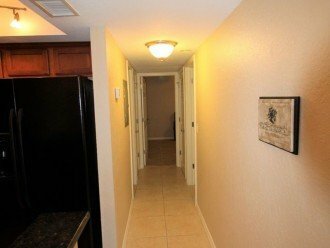 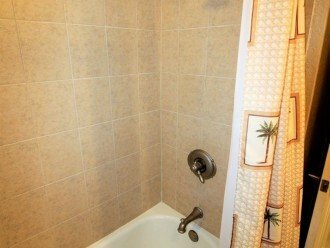 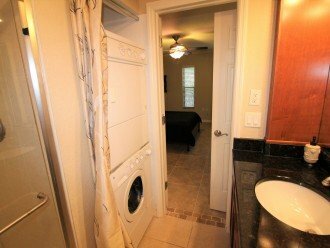 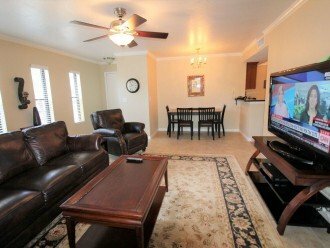 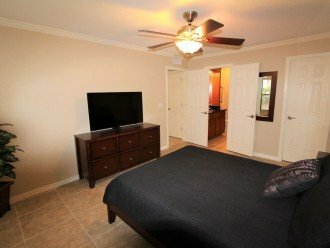 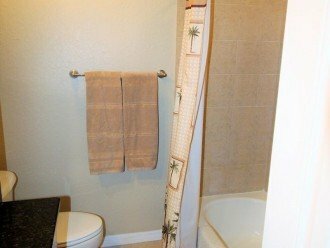 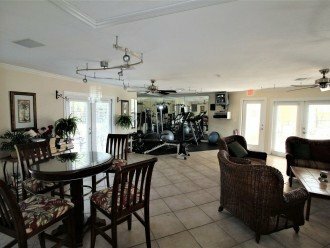 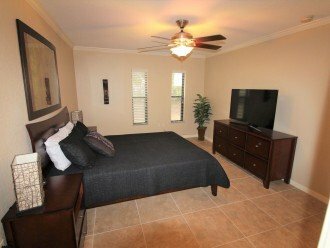 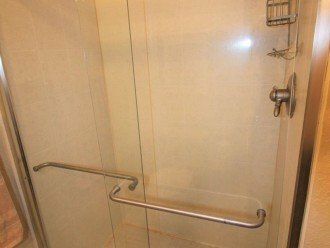 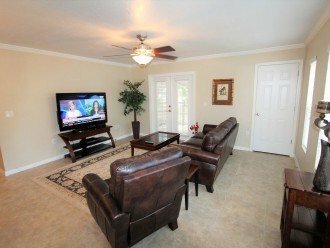 The unit has 2 flat screen HD TV's, Washer and Dryer in the unit, updated bathrooms, an exercise facility and beautiful pool on site. 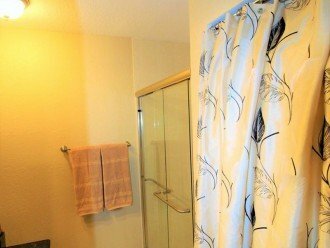 All brand new fresh décor! 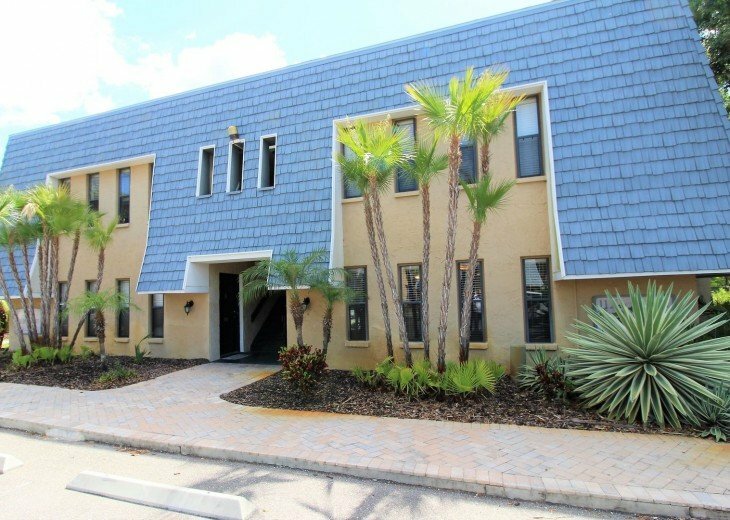 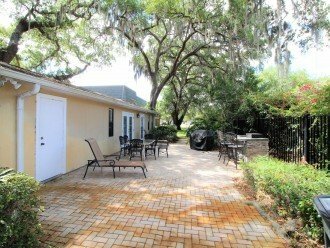 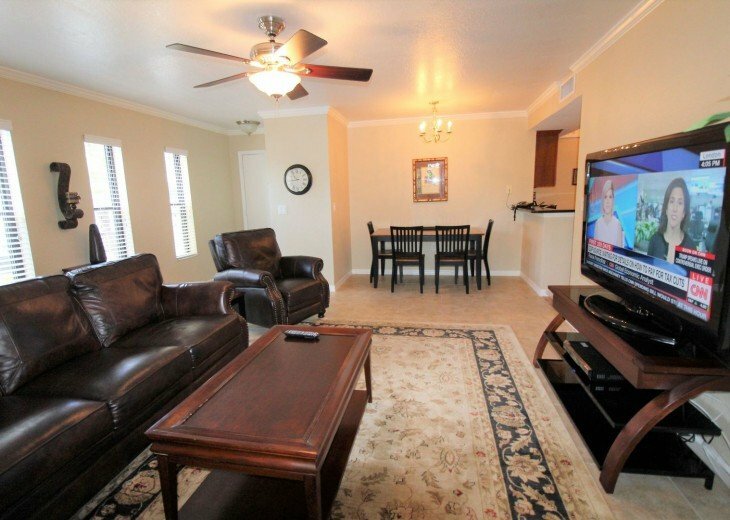 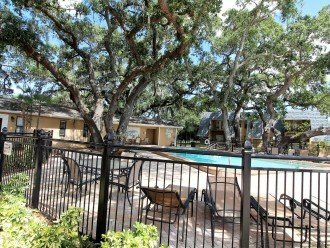 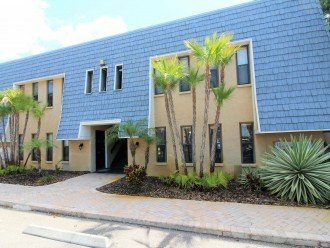 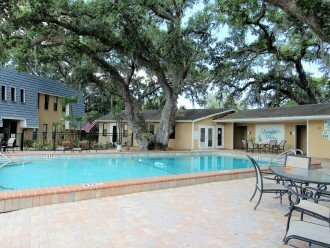 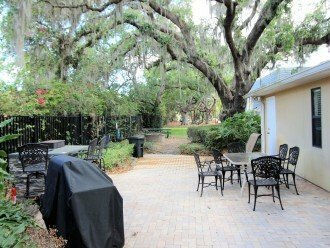 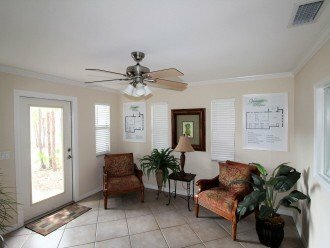 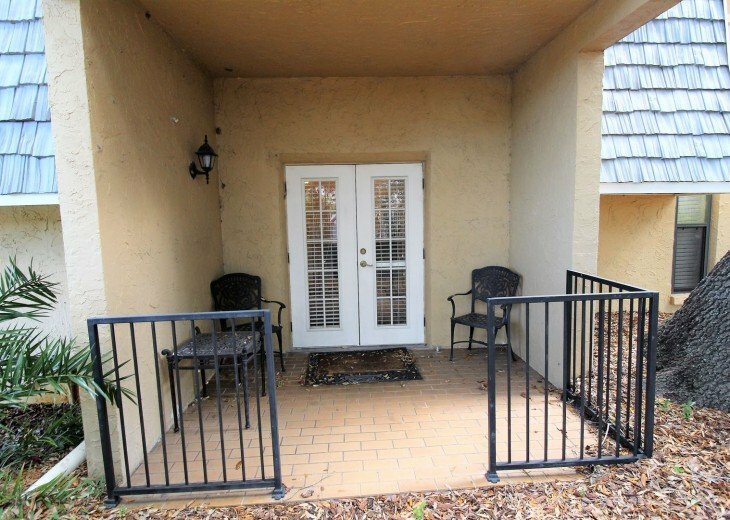 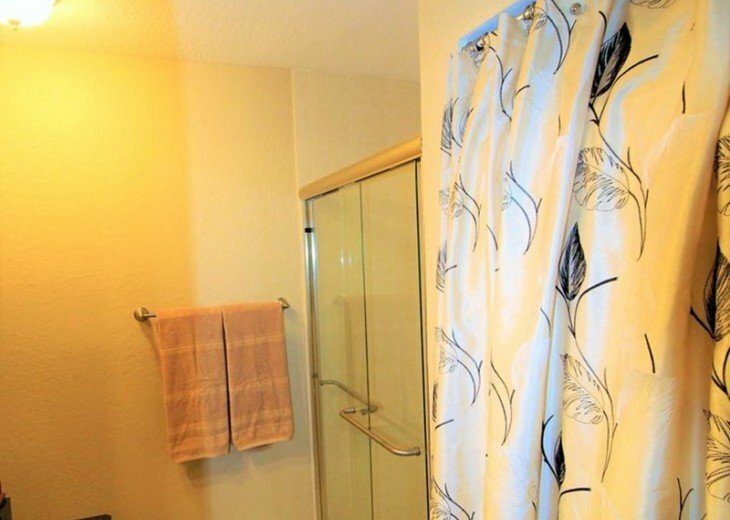 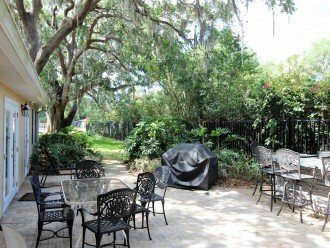 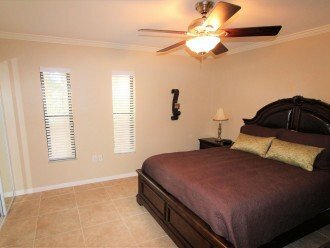 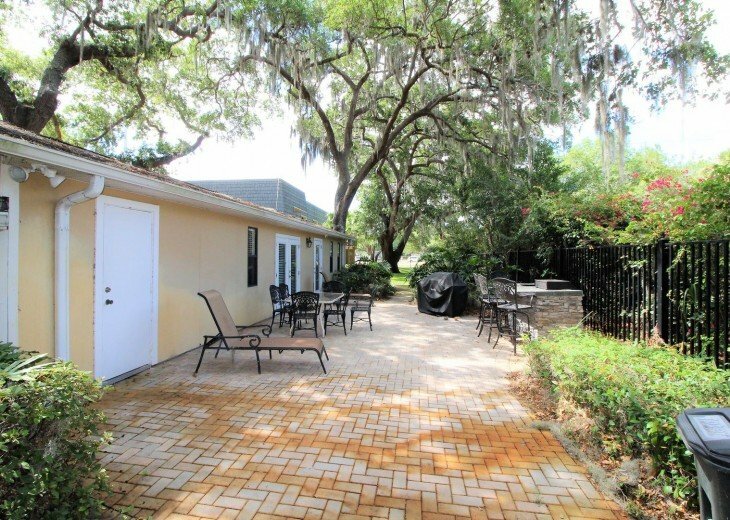 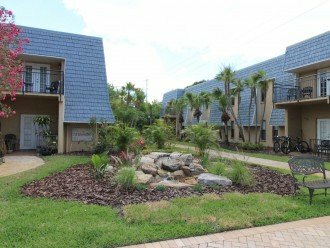 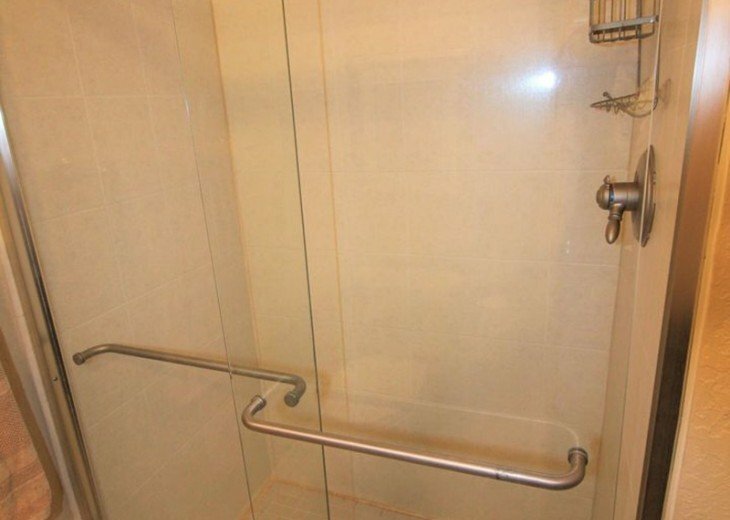 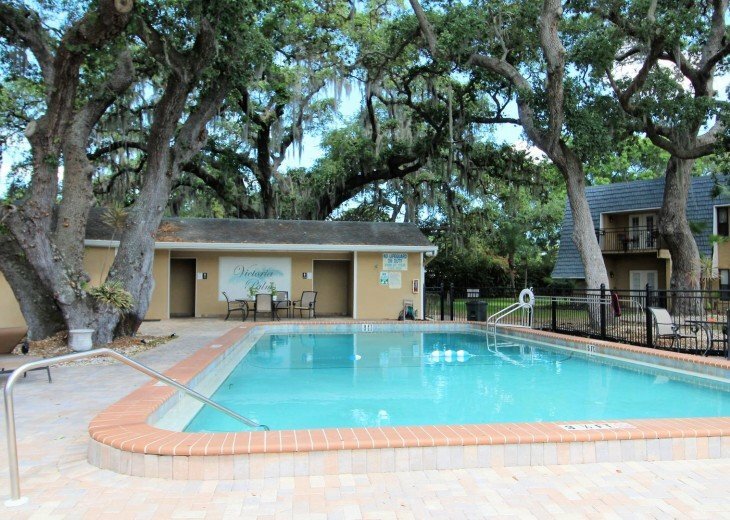 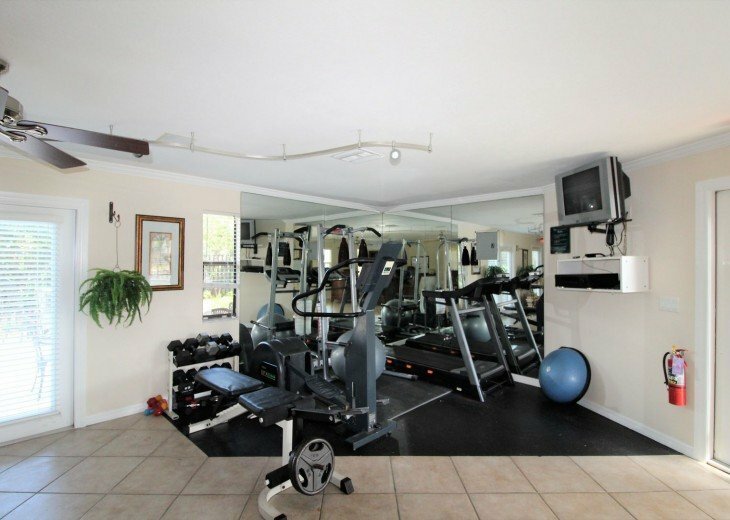 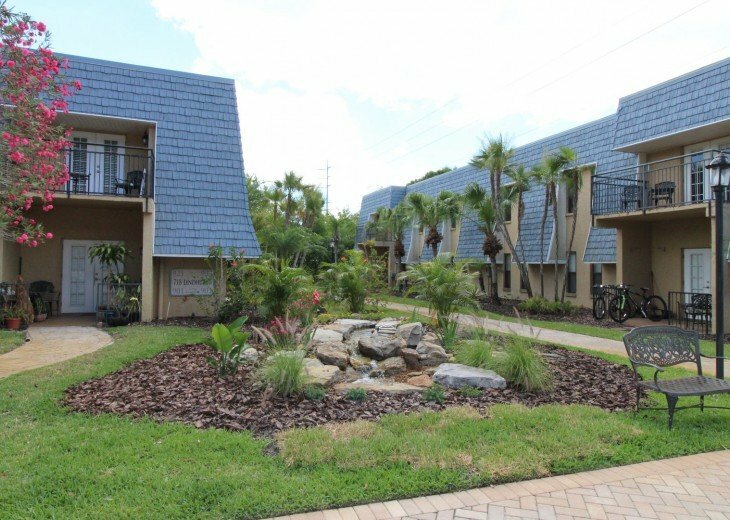 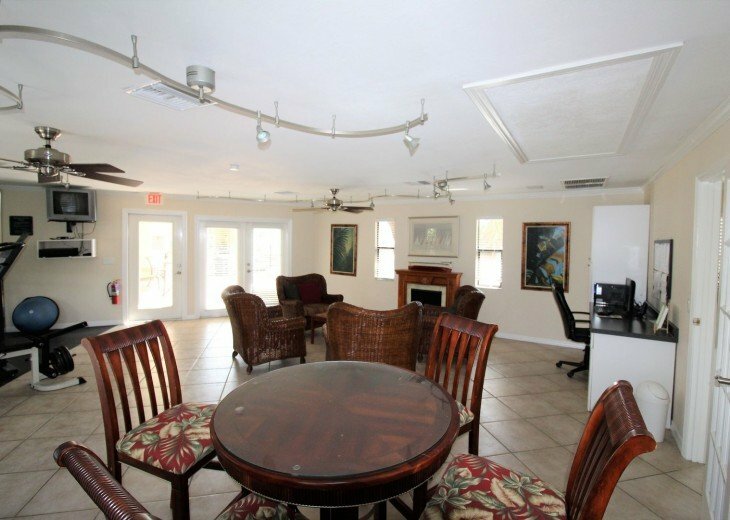 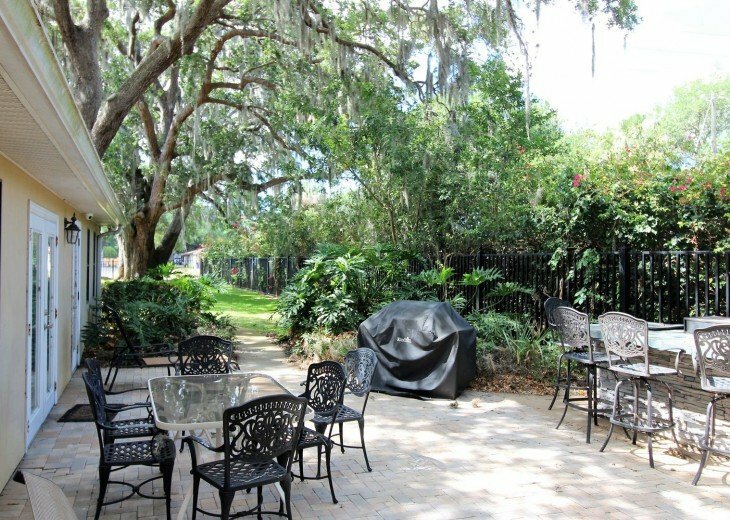 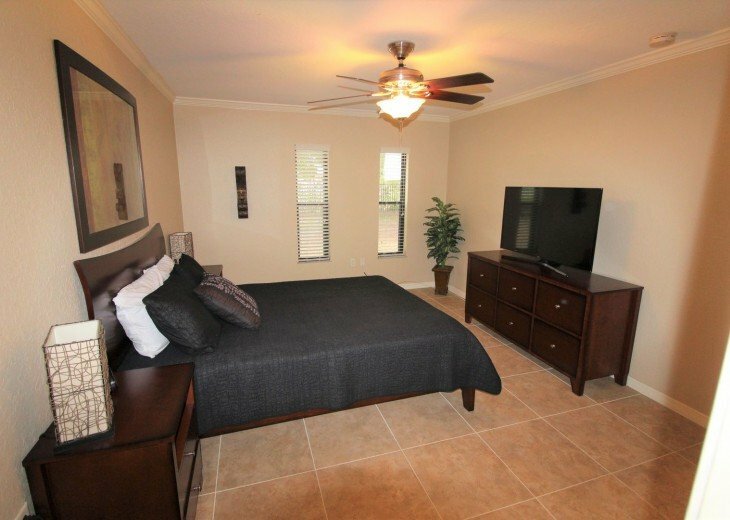 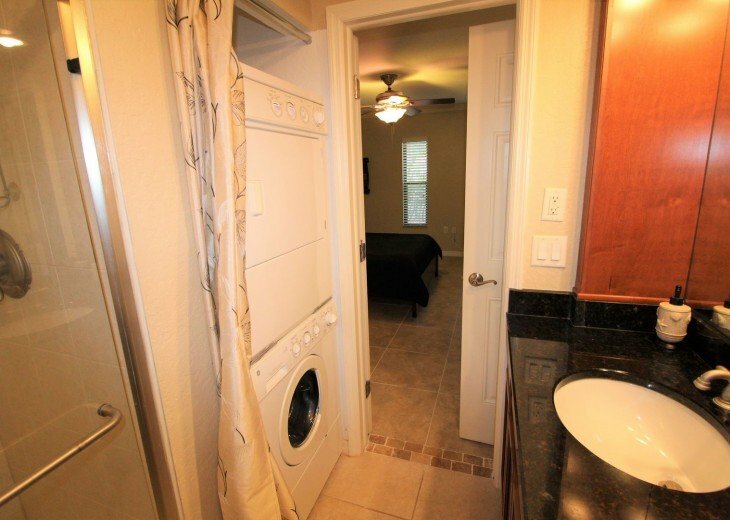 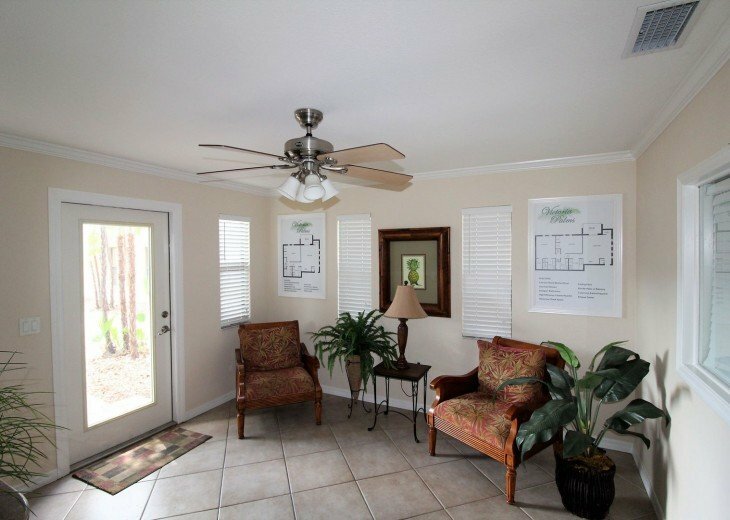 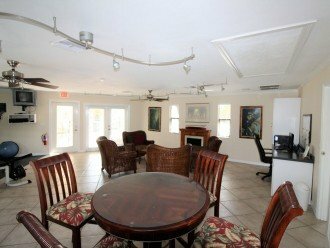 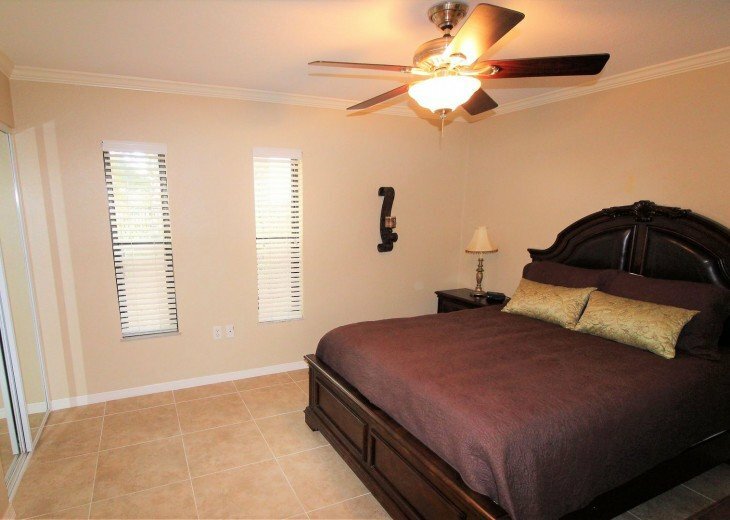 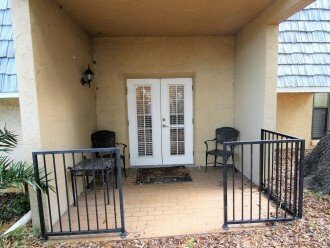 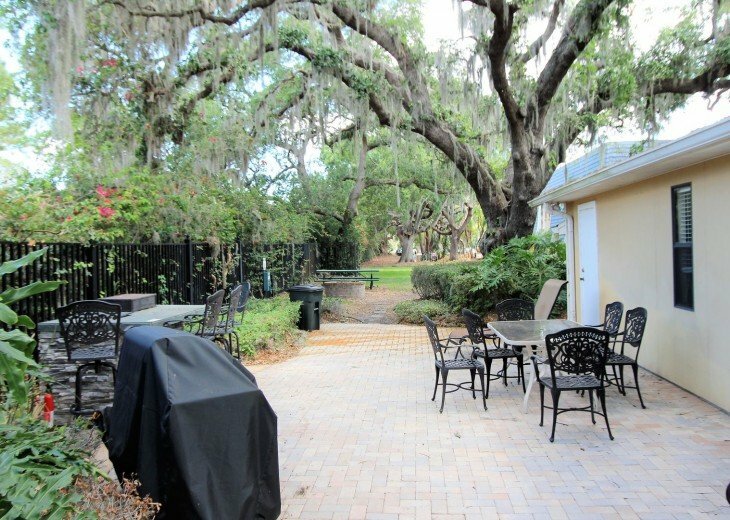 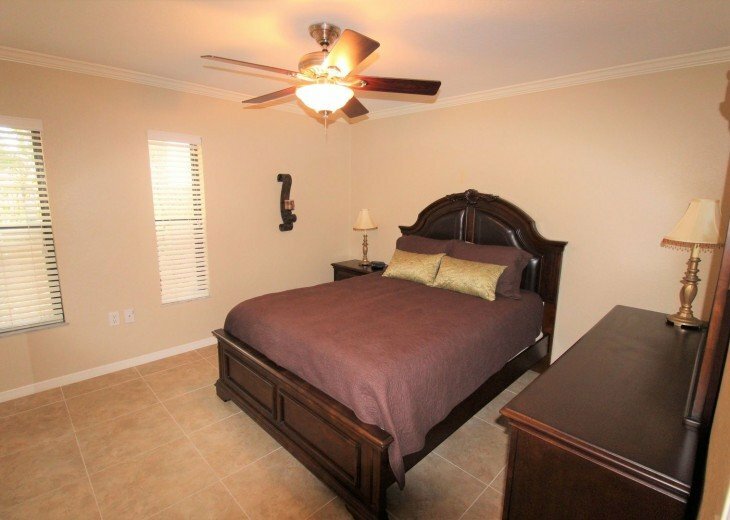 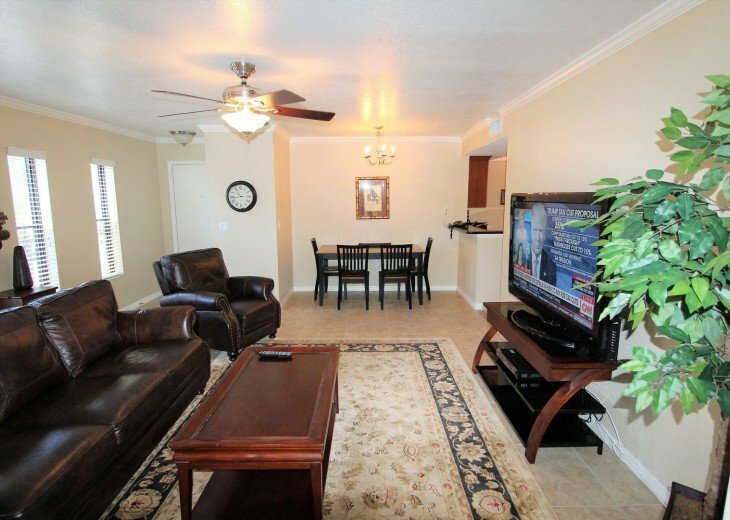 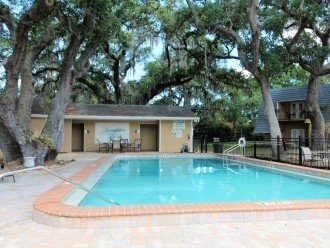 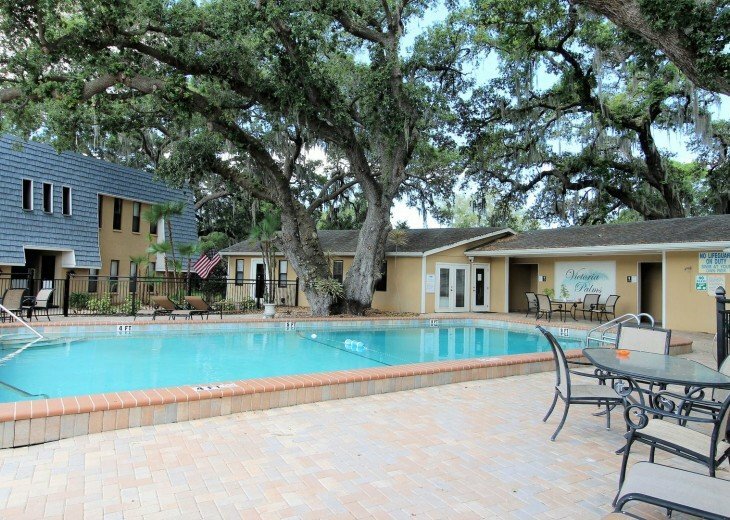 Located in a garden-style, gated condominium community within the heart of historic Dunedin. 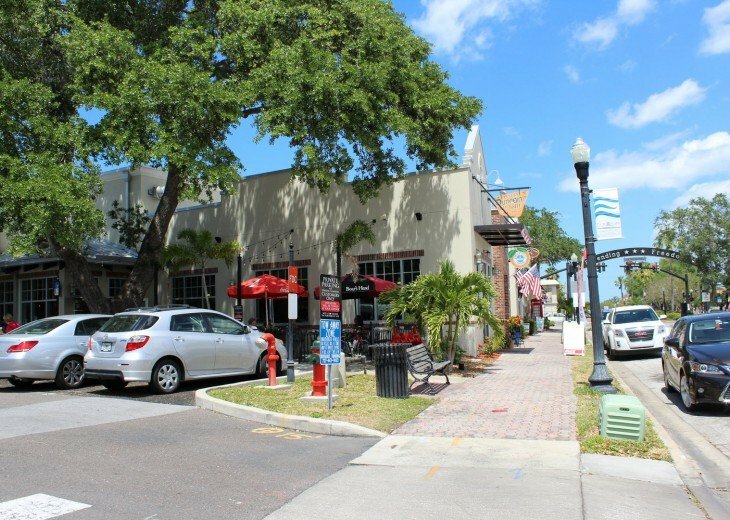 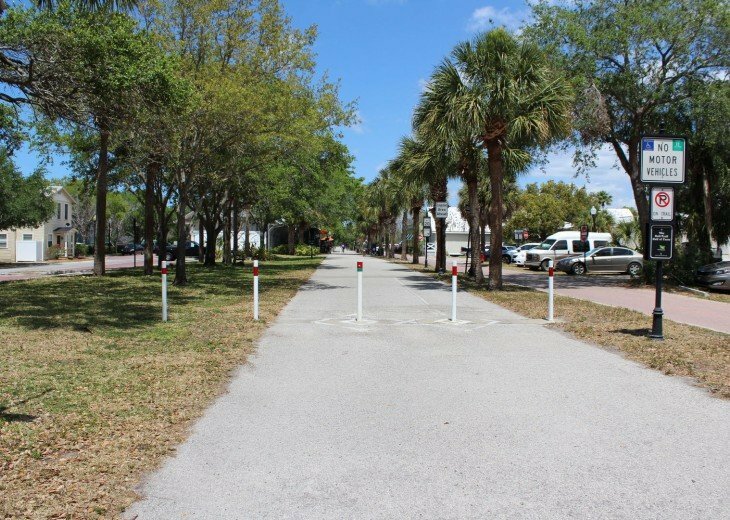 Take a short stroll through brick paved streets featuring “old Florida” style bungalows & cottages to the restaurants, art galleries and shops of downtown Dunedin, the clear blue water of the Gulf of Mexico, and the endless recreational possibilities of Pinellas Trail! 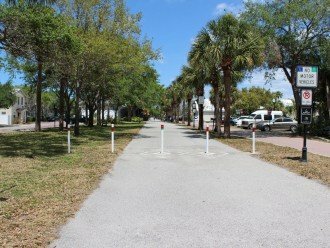 Bike to nearby Honeymoon and Caladesi Islands! 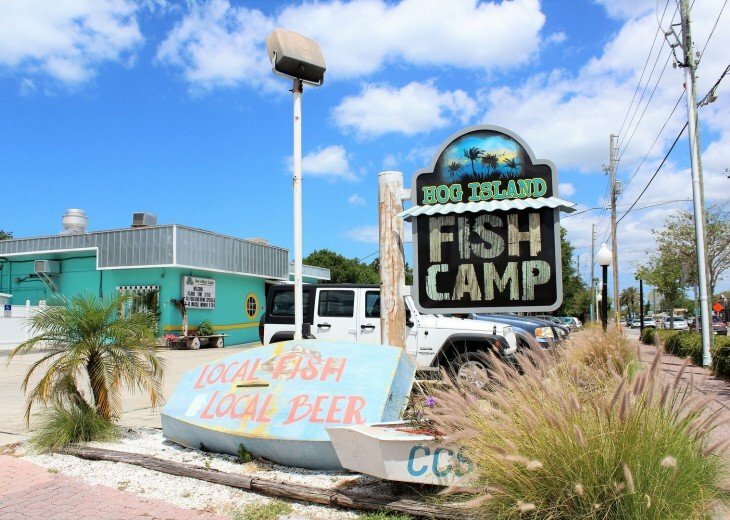 Both islands are part of the Florida State Park system, and in 2008 Caladesi Island was voted America’s Best Beach! 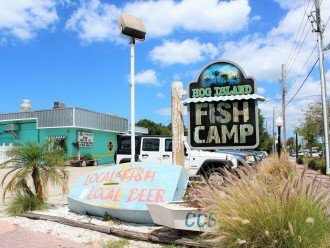 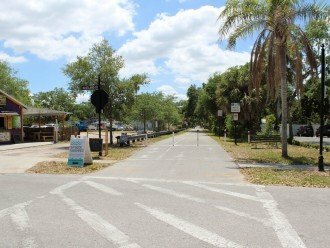 Explore the marked nature trails, Pinellas trail, picnic, rent a kayak, fish, take a boat ride or just put your toes in the sand for the day! 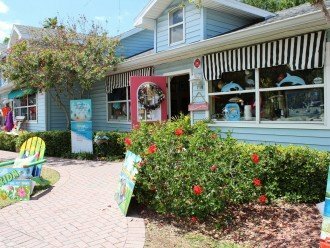 Dunedin is home to several beaches, including Dunedin Causeway, Honeymoon Island, and Caladesi Island State Park, which is consistently rated among the best beaches in the world. 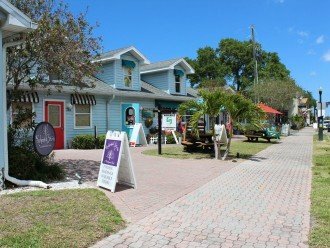 Dunedin is one of the few open waterfront communities from Sarasota to Cedar Key where buildings do not completely obscure the view of the Intracoastal Waterway and the Gulf of Mexico beyond; a 1-mile stretch of Edgewater Drive (also known as Alternate US 19) south of downtown offers views of St. Joseph Sound, Clearwater Beach, and Caladesi Island. 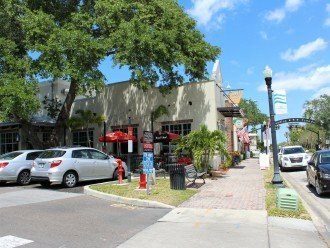 Downtown Clearwater and Clearwater Beach are a 6-mile drive south on Edgewater. 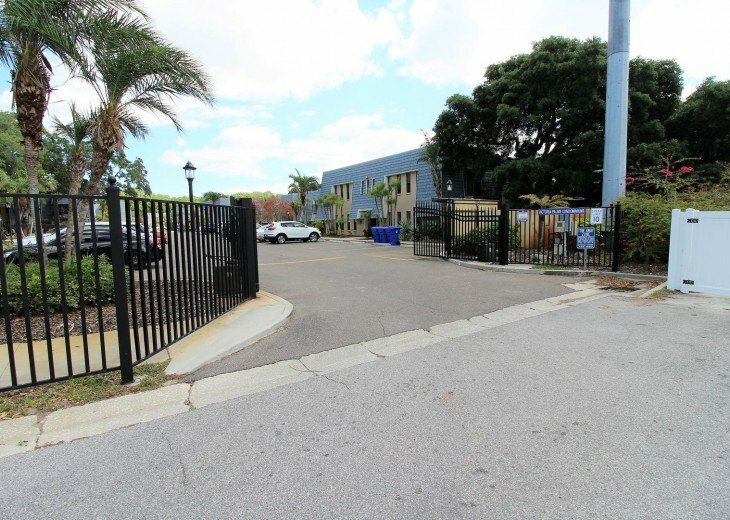 Since 1977, Dunedin is the spring training home of the Toronto Blue Jays, as well as the class-A Dunedin Blue Jays of the Florida State League. 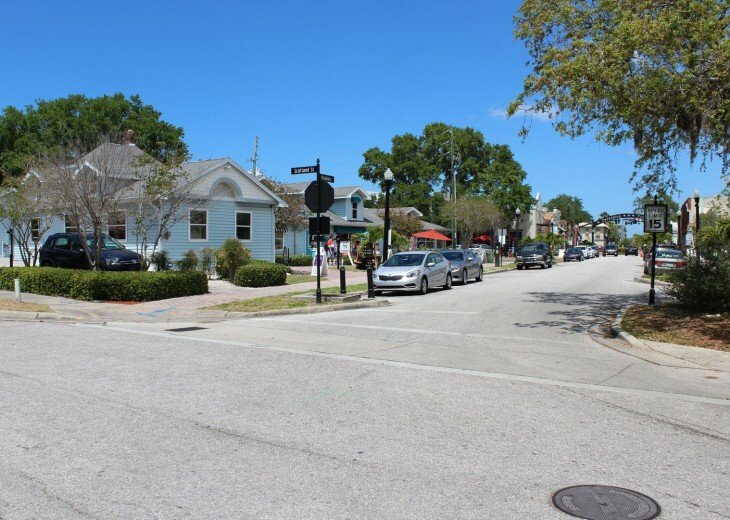 Dunedin is one of the smallest communities used by Major League spring training teams, although surrounded by a large metropolitan area. 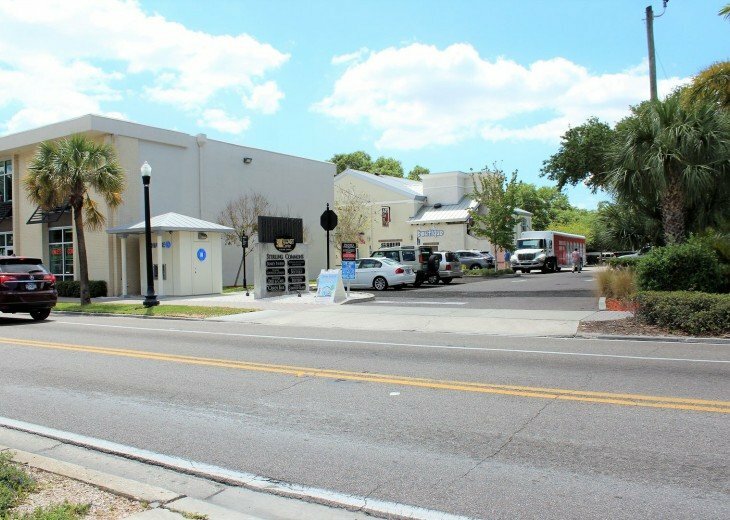 Florida Auto Exchange Stadium is situated next to the Dunedin Public Library a few blocks south of downtown on Douglas Avenue, and is just two blocks east of Edgewater Drive. 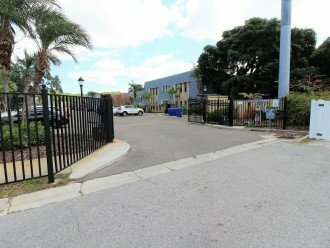 The stadium was built as a replacement to Grant Field, the Blue Jays' first spring training ball park. 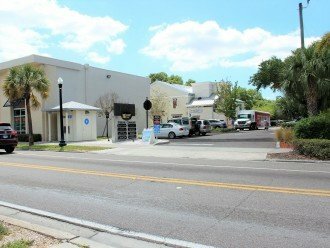 The library was founded in 1895 and is the oldest public library in Pinellas County. 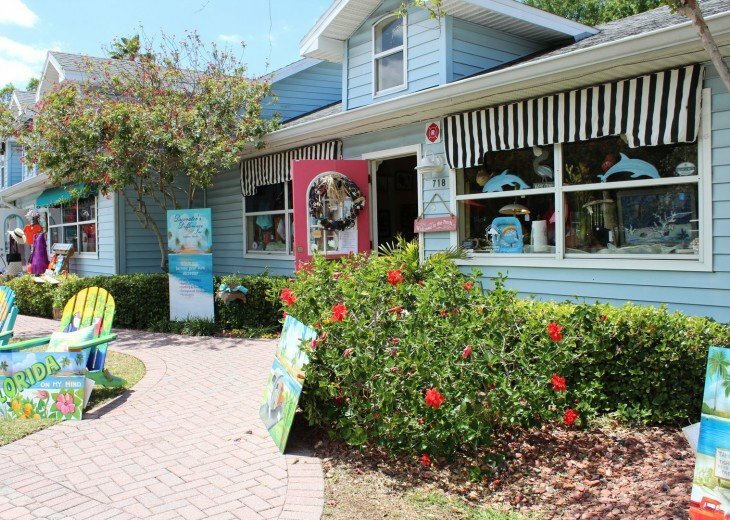 Scottish families originally settled Dunedin in the nineteenth century. John W. Marston, one of the earliest settlers, was a skilled carpenter and citrus farmer who provided work for many who came to the area. 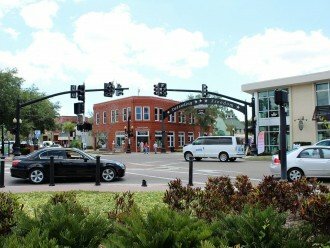 Two Scotsmen, J.O. 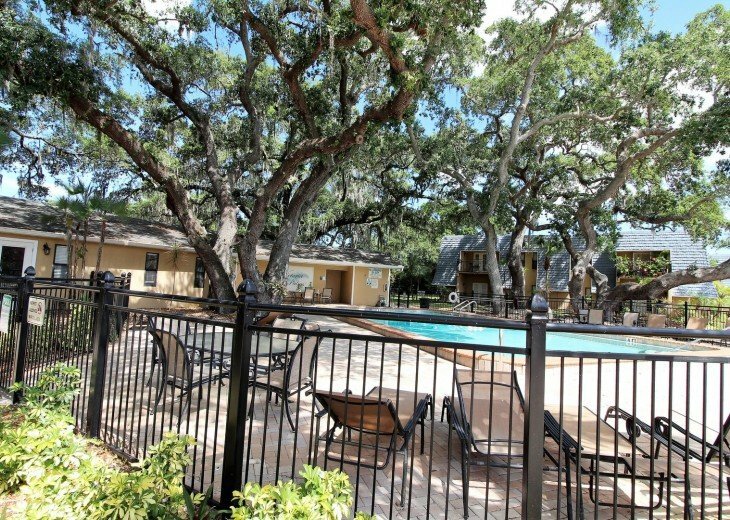 Douglas and James Sumerville, named the settlement Dunedin, the original name of Edinburgh, their hometown in Scotland. 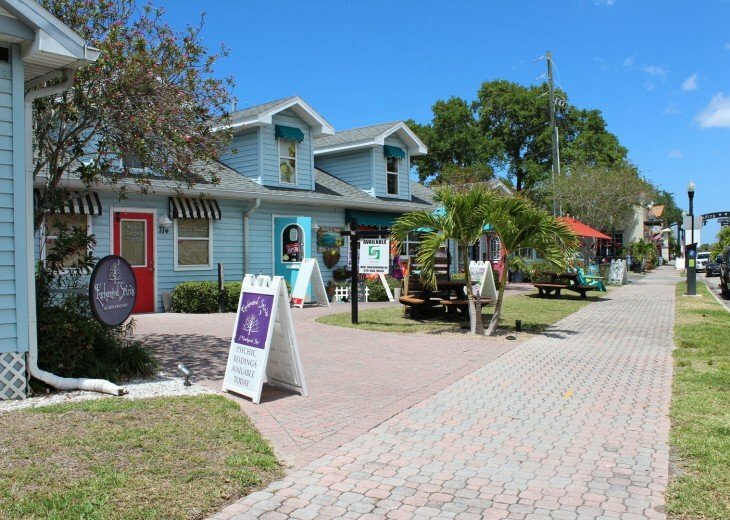 First settled in 1852, Dunedin has the distinction of being the oldest town south of Cedar Key, Florida. 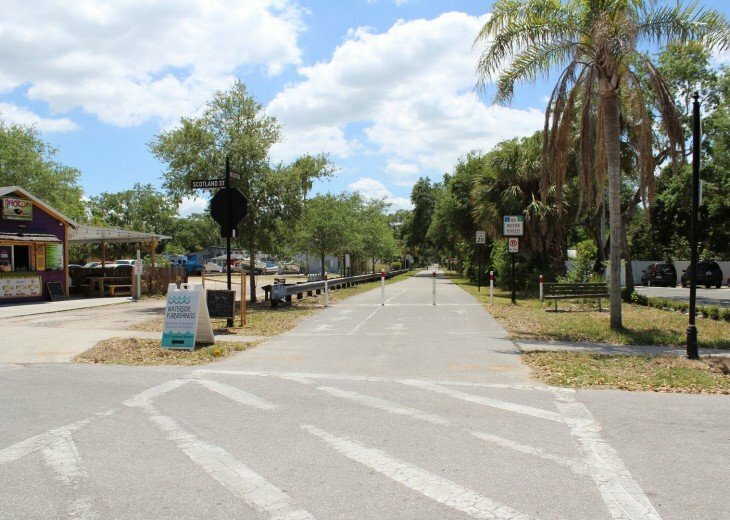 With a dock built to accommodate larger sailing vessels, Dunedin became one of Florida's chief seaport and trading centers and at one time it had the largest fleet of sailing vessels in the state. 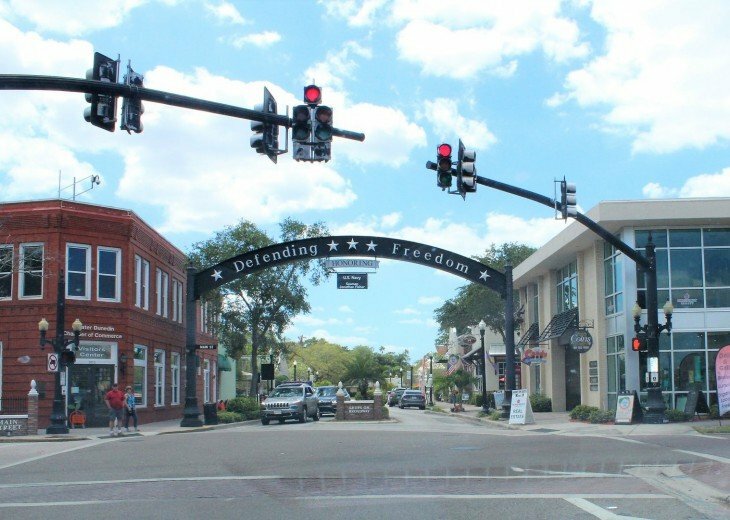 Dunedin became incorporated as a town in 1899 in part as a response to numerous complaints about pigs running rampant in the settlement, leading to a still-standing ban on livestock within city limits. 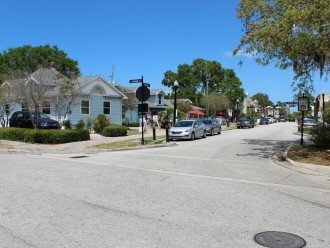 By 1913, the town had a population of only 350. 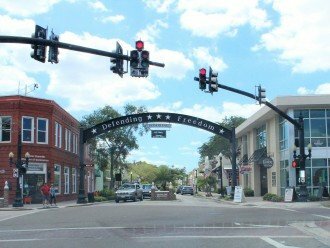 It became incorporated as the City of Dunedin in 1925.